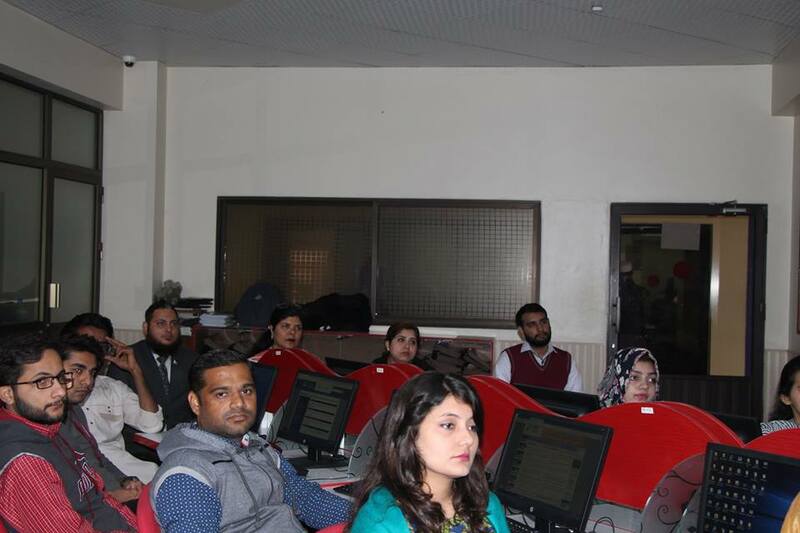 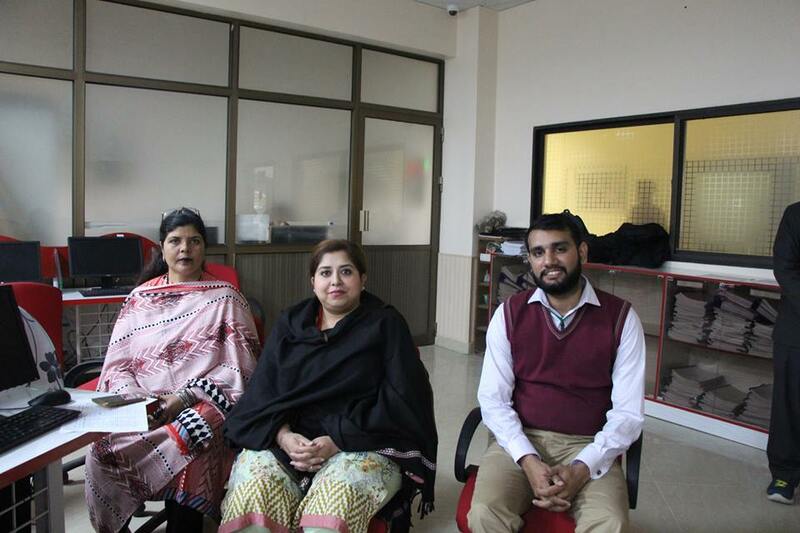 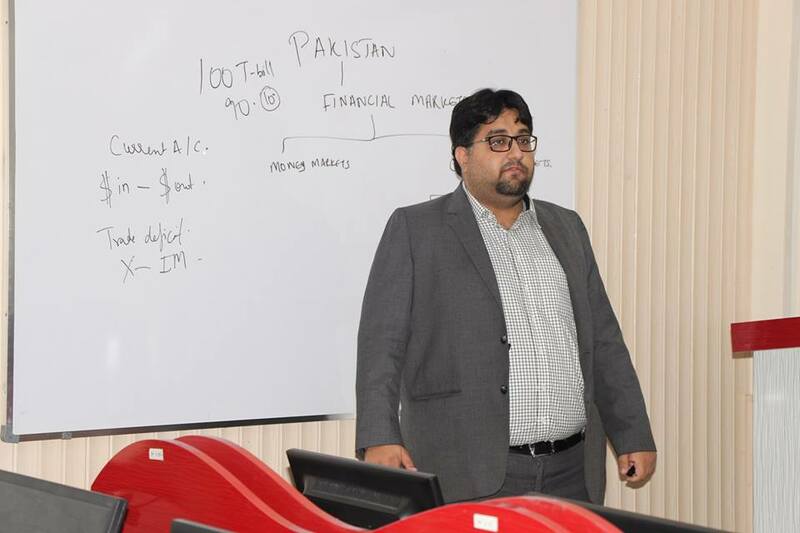 Business Incubation Center BIC-BUKC and Leadership Development Center LDC-BUKC in collaboration with Management Science Department organized Workshop on “Advance Excel Course” through USAID Financial Market Development Activity. 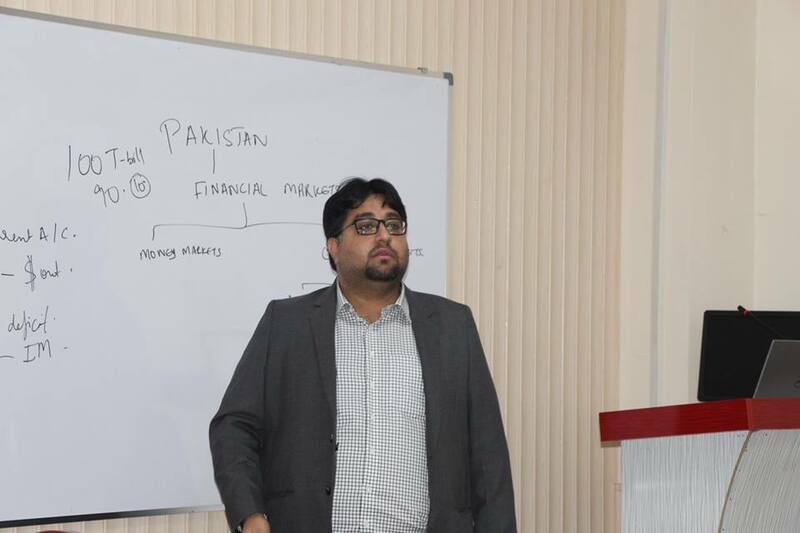 This workshop conducted by Mr. Aly Jafferani from Chief of Party| The Pragma Corporation | USAID Financial Market Development Activity. 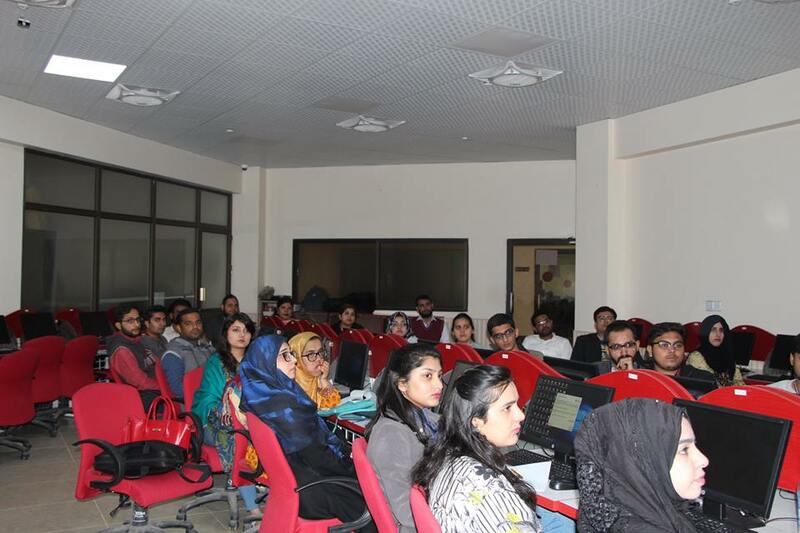 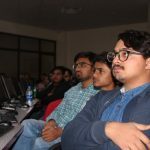 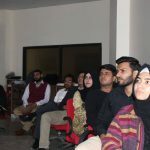 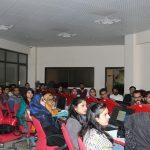 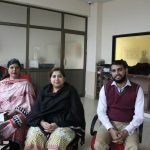 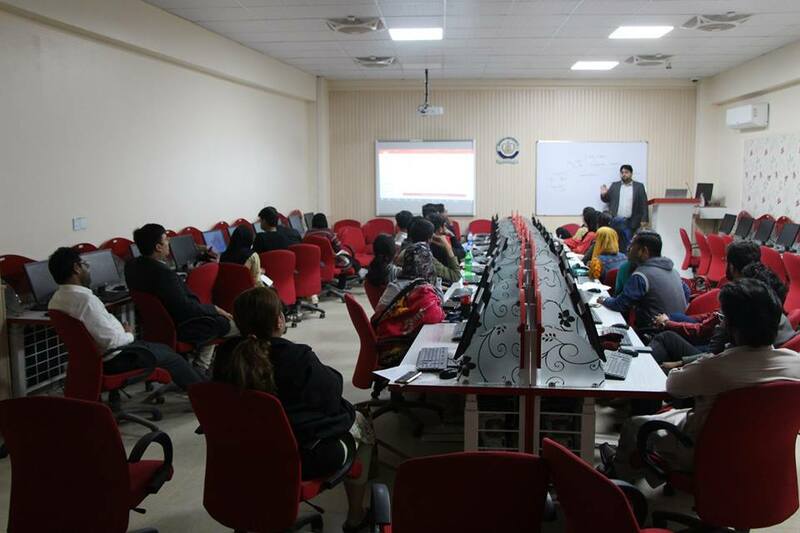 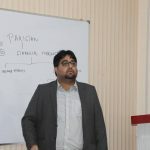 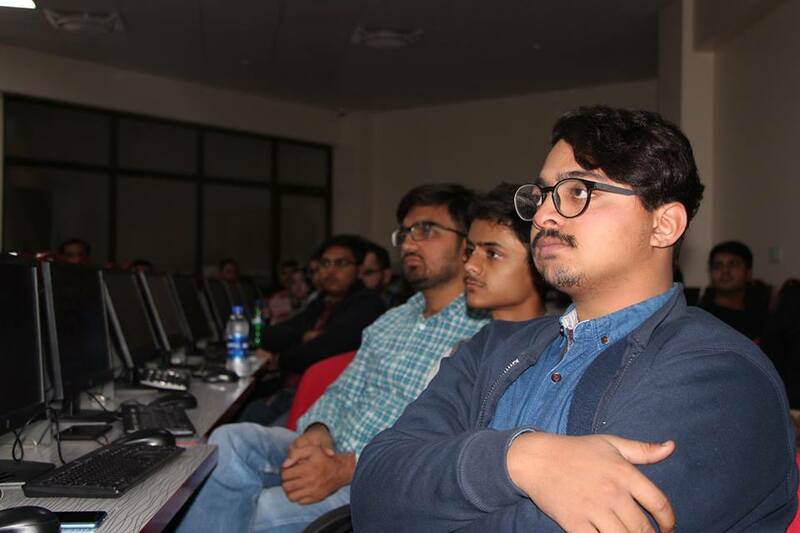 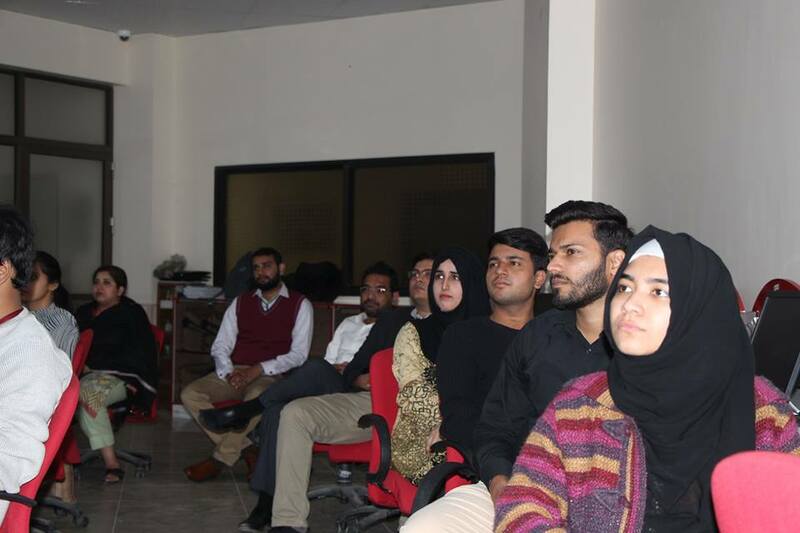 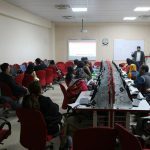 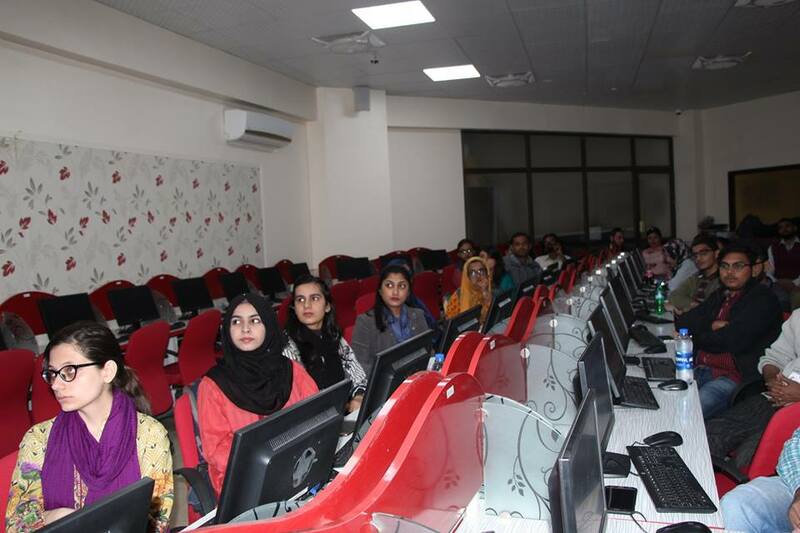 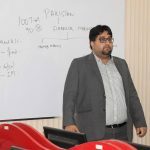 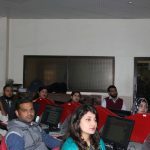 This workshop conducted on Thursday 31 Jan 19 at 10:00 am to 13:00 pm in the Computer Lab 01, Quaid Block.